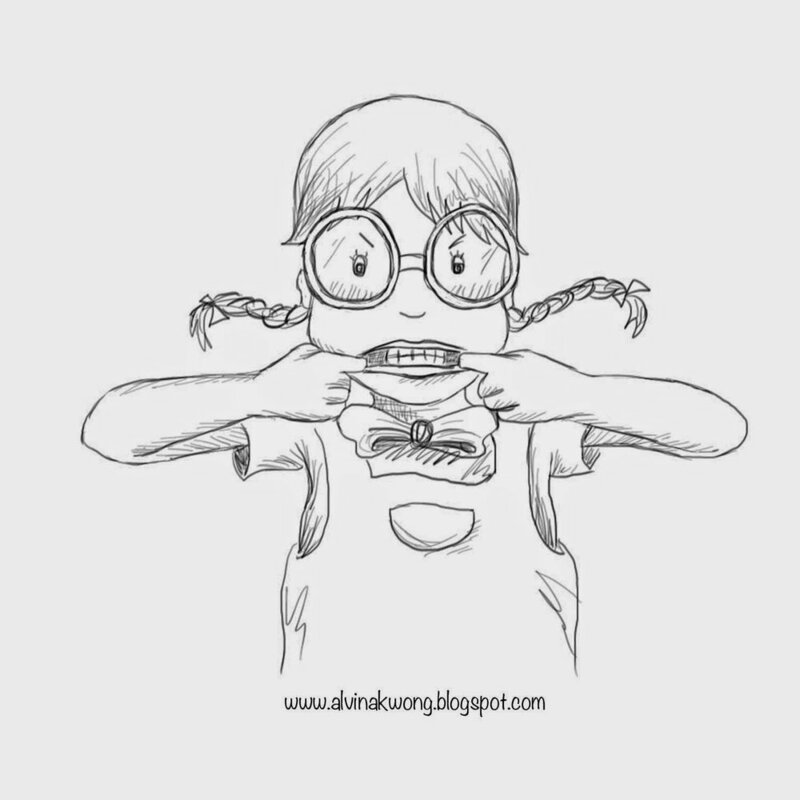 Ten-year-old Myrtle Beckle lives on Sugarbird Lane with Blabbermouth Samantha and the No Eating Vegetable Club. This vegetable patrol has banned every kid on their block from eating any vegetables, which is why they mock Myrtle, the vegetable nerd, for her bizarre fascination with broccoli. While dodging their antics, Myrtle plants broccoli seeds in her backyard in hopes of one day becoming a scientist and finding a cure for cancer through broccoli. 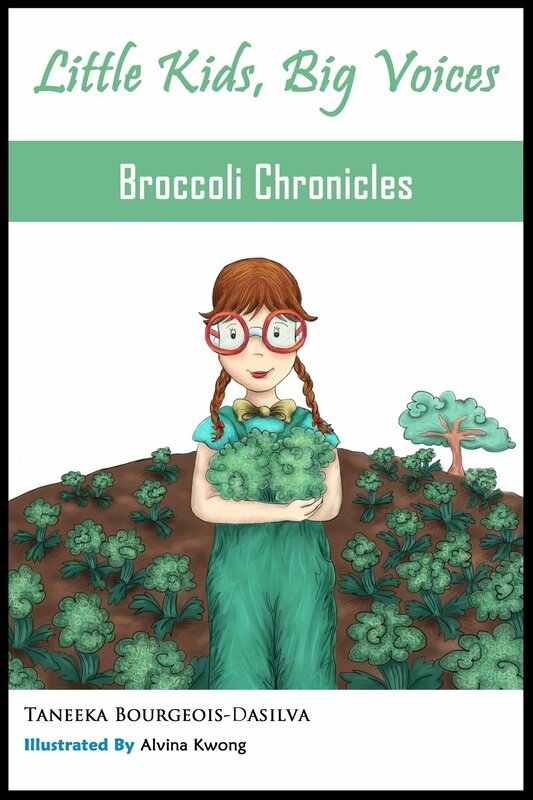 This humorous, educational, and inspiring chapter book, filled with secret clubs, rivalry, broccoli experiments, and more, proves that the voice of a child should never be ignored.